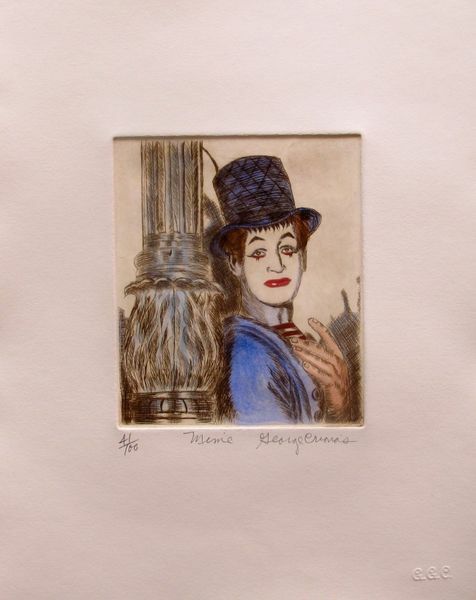 This is a limited edition original hand signed etching by George Crionas titled “ARTIST OF MONTMARTRE V”. 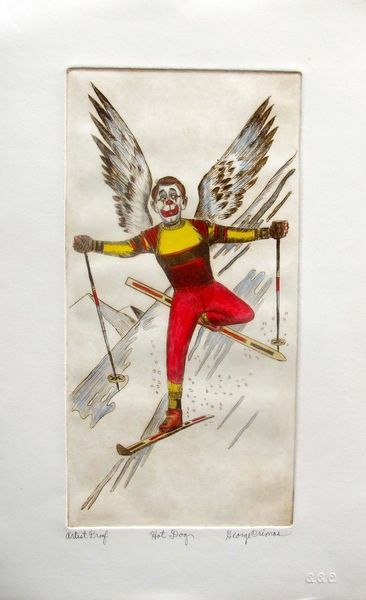 This is a limited edition original hand signed etching by George Crionas titled “CLOWN”. 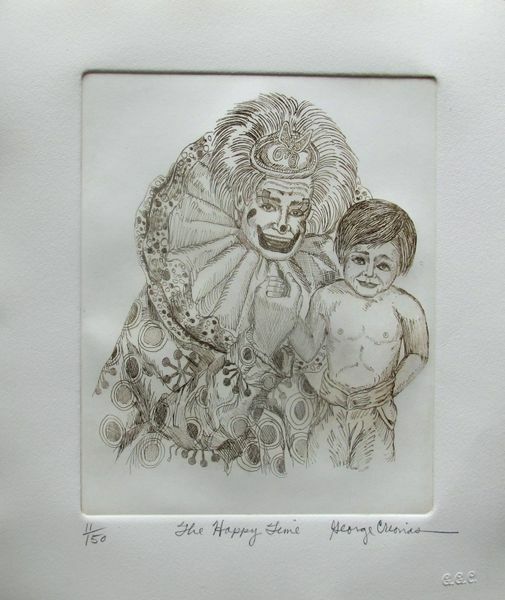 This is a limited edition original hand signed etching by George Crionas titled “HAPPY TIME”. 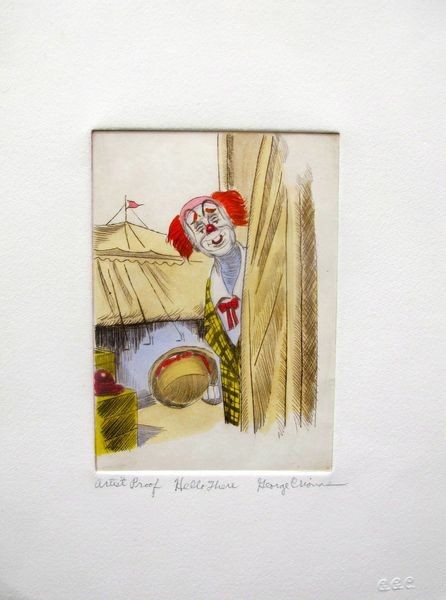 This is a limited edition original hand signed etching by George Crionas titled “HELLO THERE”. 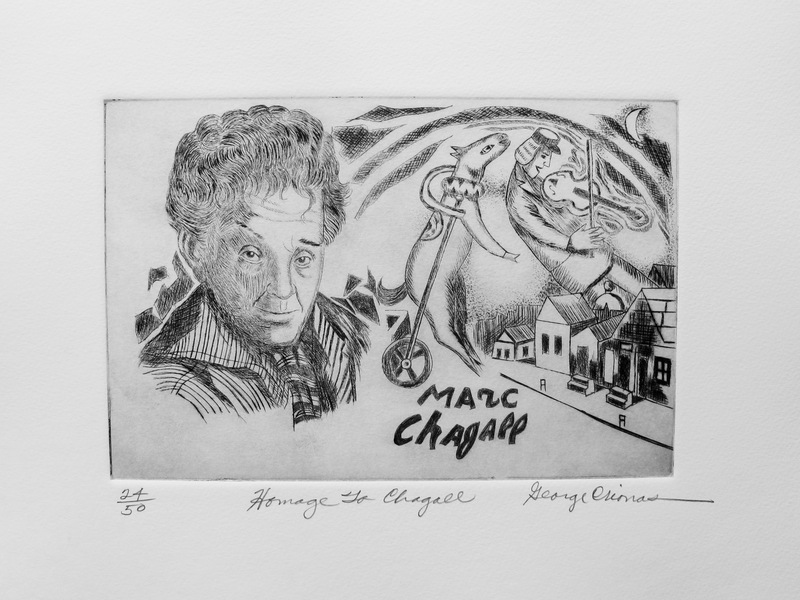 This is a limited edition original hand signed etching by George Crionas titled “HOMAGE TO CHAGALL”. 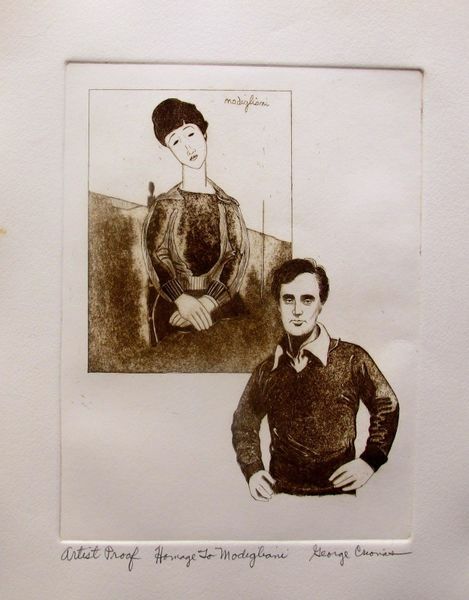 This is a limited edition original hand signed etching by George Crionas titled “HOMAGE TO MODIGLIANI”. 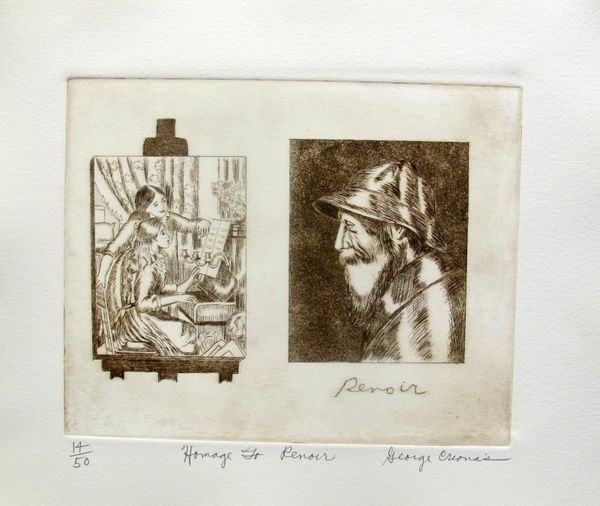 This is a limited edition original hand signed etching by George Crionas titled “HOMAGE TO RENOIR”. This is a limited edition original hand signed etching by George Crionas titled “HOT DOG”. 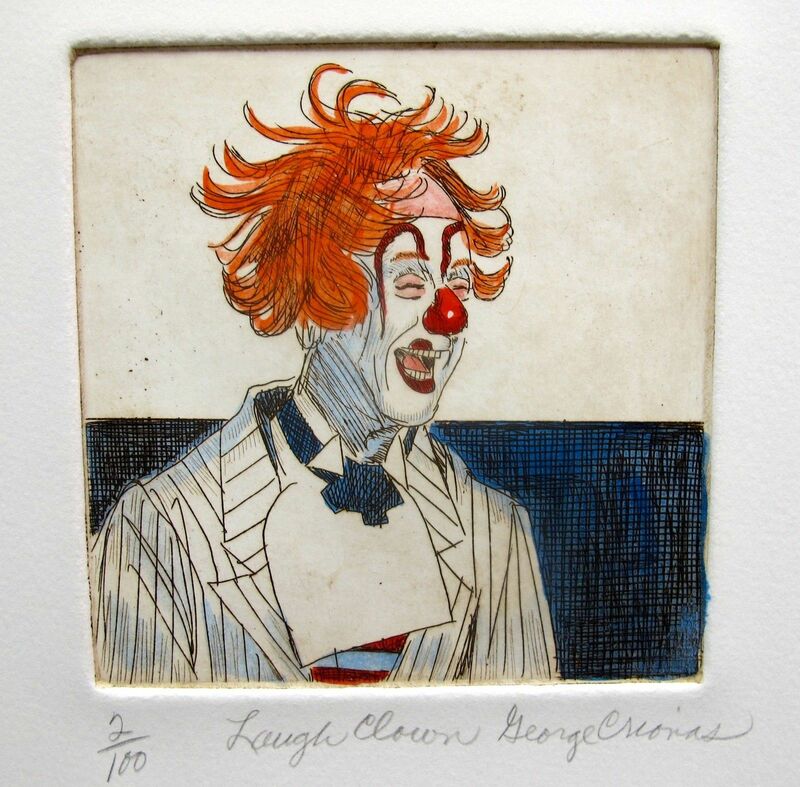 This is a limited edition original hand signed etching by George Crionas titled “LAUGH CLOWN”. 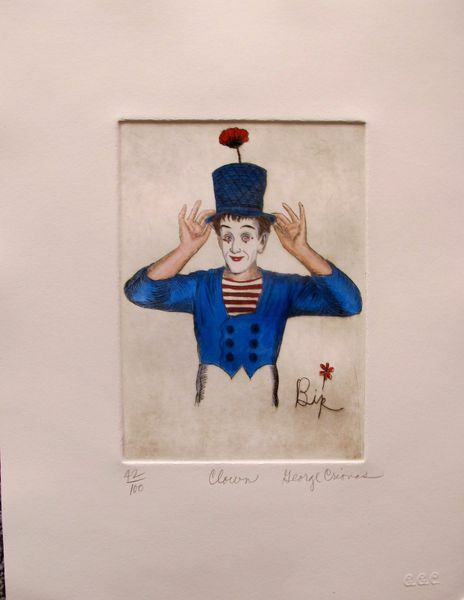 This is a limited edition original hand signed etching by George Crionas titled “MIME”. 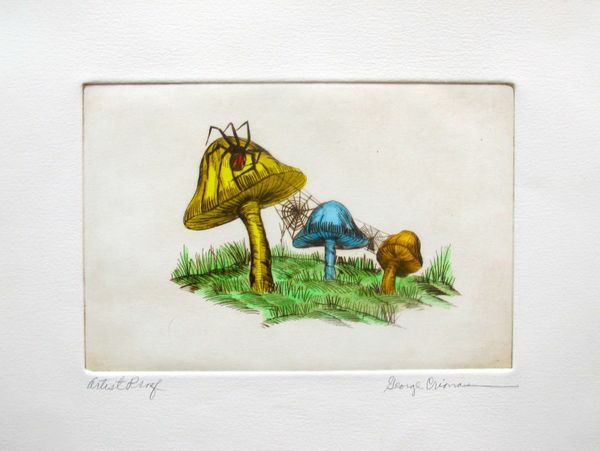 This is a limited edition original hand signed etching by George Crionas titled “MUSHROOM SPIDER”.